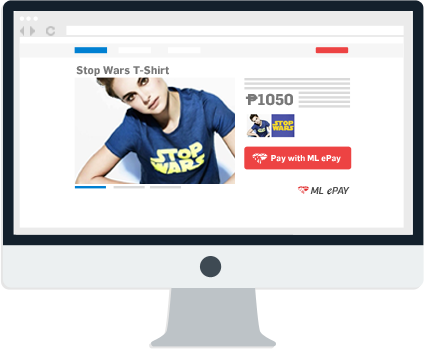 Start accepting payments using ML ePay. Expand your market reach with ML ePay, a secure payment system that lets you use any M Lhuillier branch to receive payments from your customers! 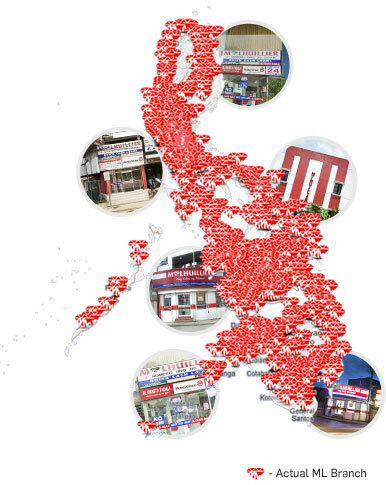 With the 1,700 M Lhuillier branches throughout the Philippines and others located around the world, non-credit card holders are no longer out of your reach! 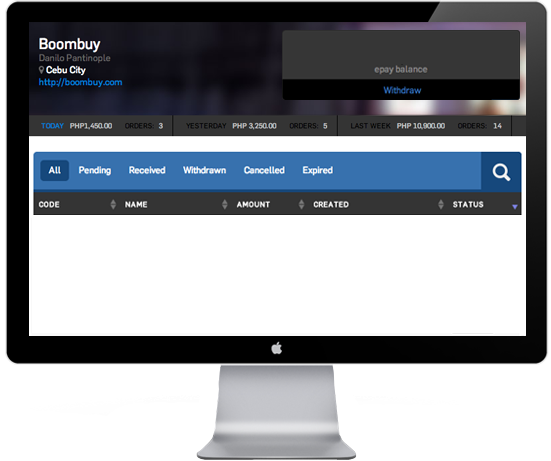 Grow your business with us, sign up for FREE! 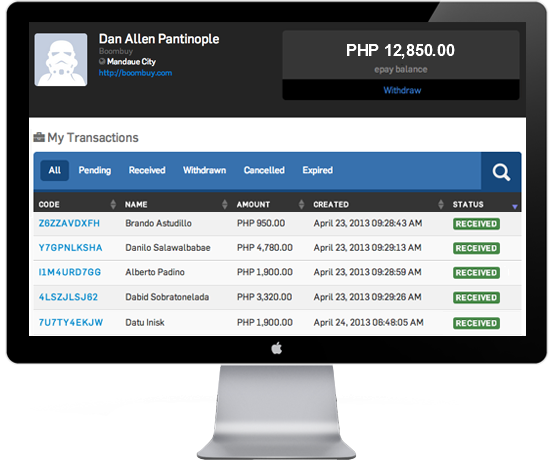 Reach the 97% of Filipinos who don’t have a credit card through ML ePay.